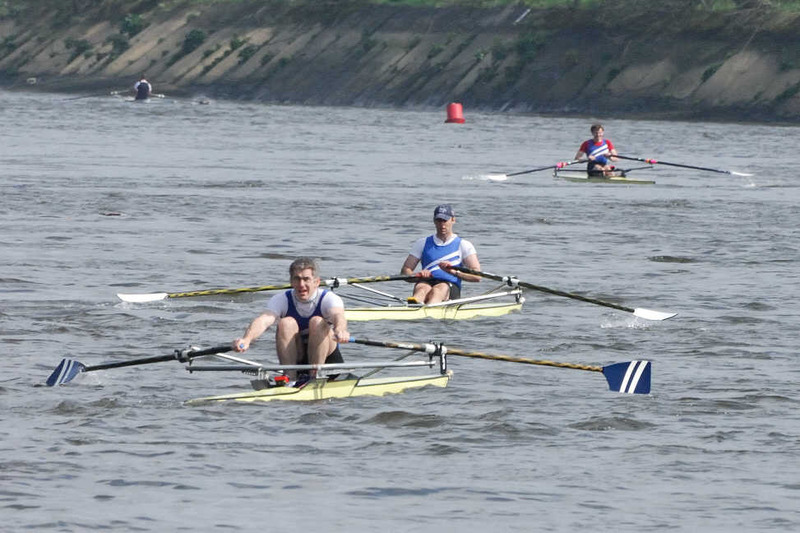 The club runs an internal Sculling Race annually. The prize for the fastest sculler is a trophy donated by former captain and pairs ace Bob Slade. There is also an award for the winner of a sealed handicap, the Finlayson Cup. The course is normally from the Pink House to the Clubhouse. The 2018 race was held on Sunday, 30th September at 10:15 a.m. Congratulations to Mike Ewing for the fastest time and to Steve Aquilina who won the sealed handicap.